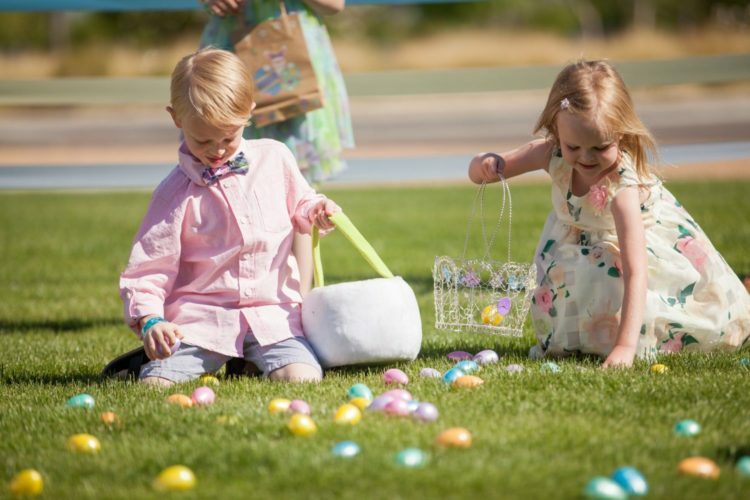 This Easter, be prepared to be swept off your feet and right into Bunnyland – the Fairmont Scottsdale Princess‘ very own world of Easter. Taking inspiration from a favorite childhood story, “Alice’s Adventures in Wonderland,” the Fairmont will be adding their own touches to the world of Mad Tea Parties, the White Rabbit, and Alice. In addition to brunch, the resort will be hosting other fabulous events on Sunday, April 16. As a brunch guest you will receive a free photo with the Easter Bunny. You can even choose to have your photo taken at the fun Mad Hatter Tea Party table! 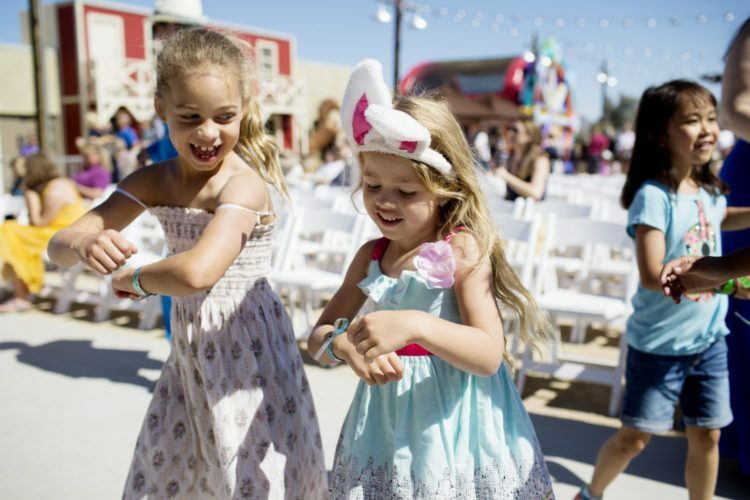 Available to both hotel and brunch guests, Easter egg hunts will be taking place every hour from 10 a.m. to 4 p.m. on the resort’s Sunset Lawn. Now this is really where things get exciting. Bunnyland offers a variety of family activities that will give your kids a new reason to love Easter. 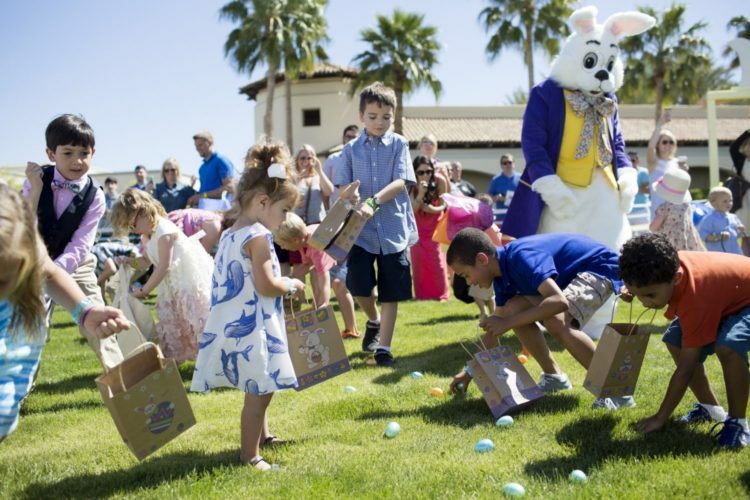 For more information about Fairmont Scottsdale Princess’ Bunnyland extravaganza, visit their website here.